The European Parliament’s decision to vote against a controversial copyright directive “inflicted irreparable damage on Europe’s culture industries”, according to National Book Council chairman Mark Camilleri. The directive intended a major overhaul of EU copyright law to make sure that creators of creative content – whether music, movies or news – were paid fairly in the digital world. Had the proposed directive been approved on Wednesday, it would have given a mandate to a rapporteur to enter into negotiations with the European Commission and the European Council on the final text of the Copyright Directive. The unsuccessful vote was unexpected, Mr Camilleri admitted, adding the directive provided a series of safeguards for European artists, content creators and publishers. Some of these safeguards included economic transparency by publishers, the right of creators to negotiate licences with internet sharing websites and the right of authors and publishers to demand royalties for the commercial use of their work, Mr Camilleri said. He also criticised MEP Marlene Mizzi for voting against the controversial proposal in the European Parliament this week. “Without ever consulting Maltese stakeholders, you have voted against a directive that would have protected Maltese authors, publishers and artists,” he said, referring to Ms Mizzi. “In some way or another most of the European stakeholders were in favour of the directive, and only the internet pirate movement and corporate internet giants were campaigning against,” Mr Camilleri said. 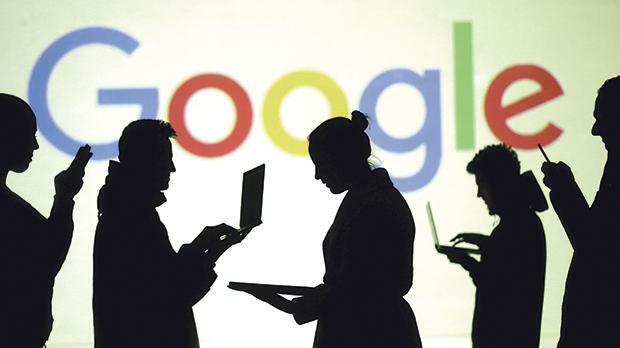 Online critics feared that the proposal would stifle internet freedom and lead to blanket censorship by tech platforms that have become an online hub for creativity. Noting that better educational campaigns on copyright were needed, Mr Camilleri said stakeholders in the industry have learned that those pirating content should not be allowed to run roughshod. “Most of us were surprised that politicians would fall prey to the same campaign of obfuscation launched by the pirate movement,” Mr Camilleri said.